Thanks for the coming to the nyc game meetup and for watching my presentation at General Assembly. I got some great energy from you all! Did you over lose in rock paper scissors and think its stupid? 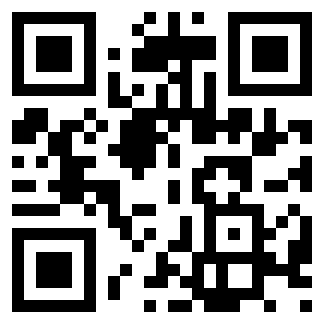 cus its only a matter of luck – thats what we change! 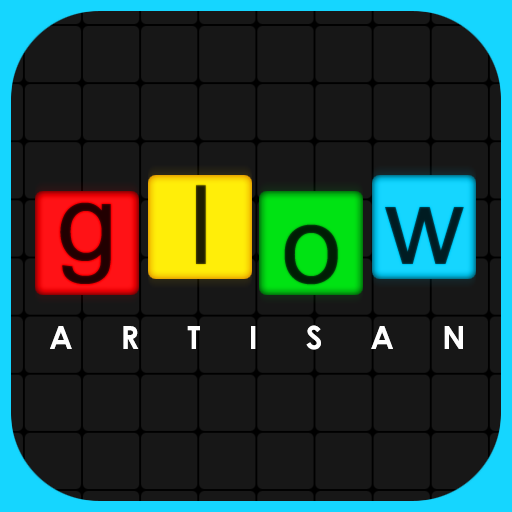 I will be presenting my game at general assembly on the 12th of december. The event space is charging $11.49 but there is free beer. 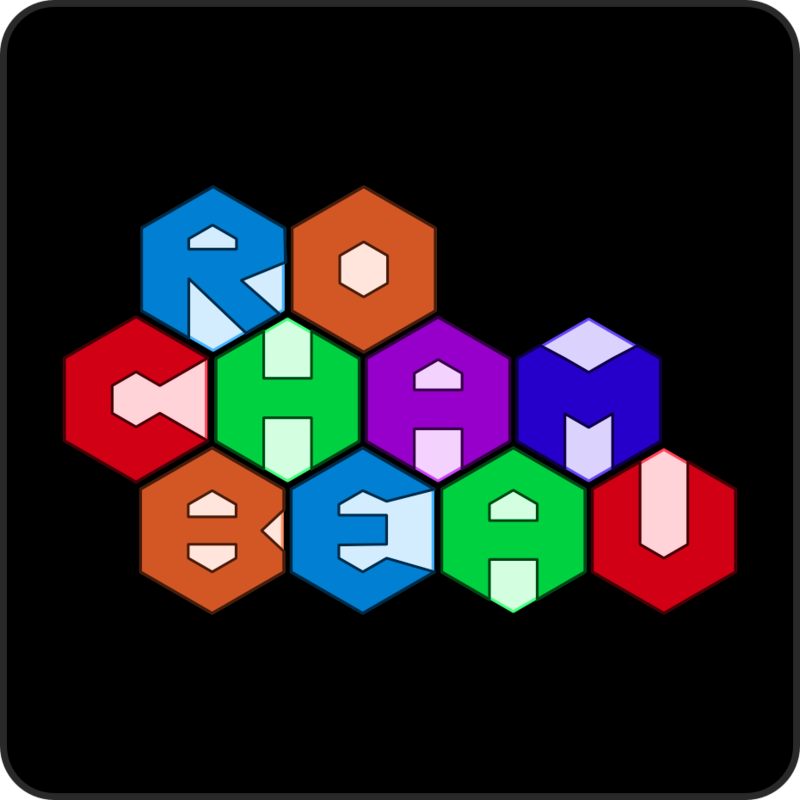 Hexagonal RoChamBeau is a real time area control strategy game. It takes place on a hexagonal board with rock paper scissor units.